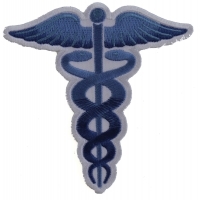 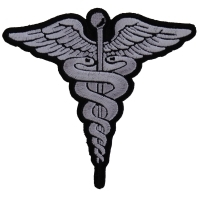 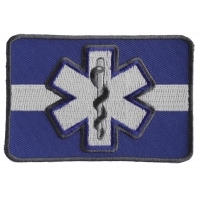 We have some embroidered EMT Paramedic patches you sew or iron on one to your jacket. 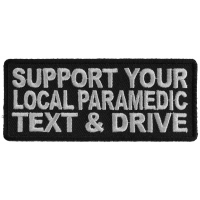 Thank you to all the Paramedics and EMTs. 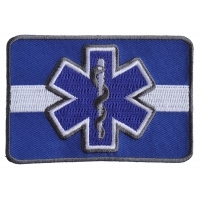 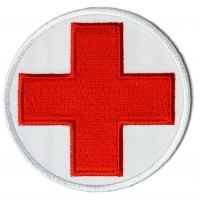 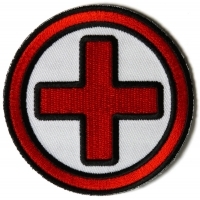 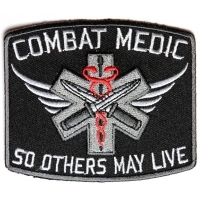 You can also order EMT patches wholesale or in bulk.